New York Times | Free Rodney Reed! It is time to dispense with the pretense of a pain-free death. The act of killing itself is irredeemably brutal and violent. If the men on death row had painlessly killed their victims, that would not make their crimes any more tolerable. When the killing is carried out by a state against its own citizens, it is beneath a people that aspire to call themselves civilized. 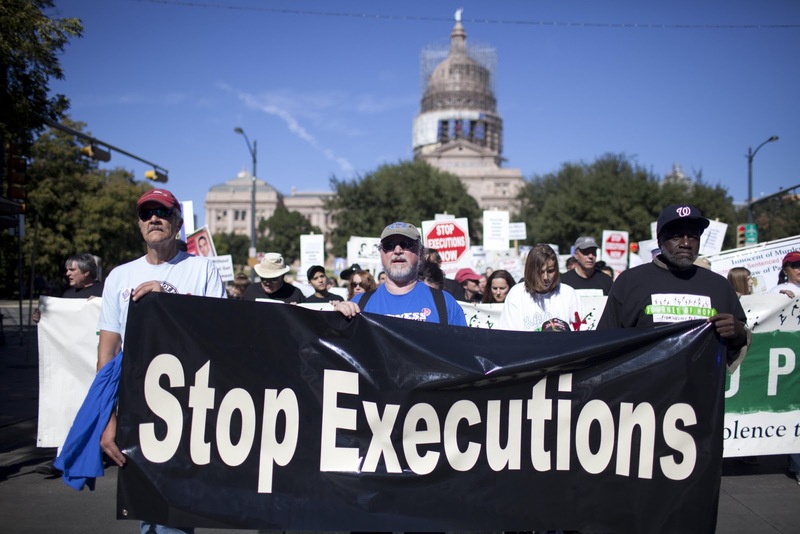 As the United States’ “paper of record”, we welcome the New York Times’ strong condemnation of the death penalty and its reflection of the growing shift away from executions. This entry was posted in Death Penalty News and tagged New York Times, Oklahoma on January 28, 2015 by justice4rodneyreed.